Financial Capability pairs financial knowledge with action oriented activities and access (e.g. opening a savings or checking account, checking their credit, etc.) ​ to ensure a higher rate of adoption of new behaviors – facilitating economic stability. 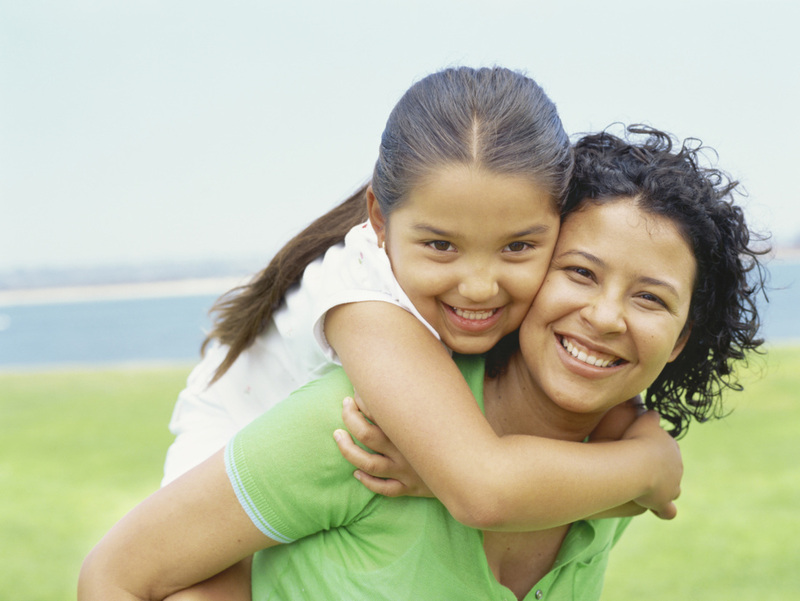 • We believe in a family centered approach to financial education. • We believe that children and youth focused family conversations around money and our financial systems are a key part of financial education. • Providing students with local work experience early on can set them up for success in the workforce and as entrepreneurs.